The place to on the coast! Sleeps 6-10 and has 3 bedrooms and 3 bathrooms. 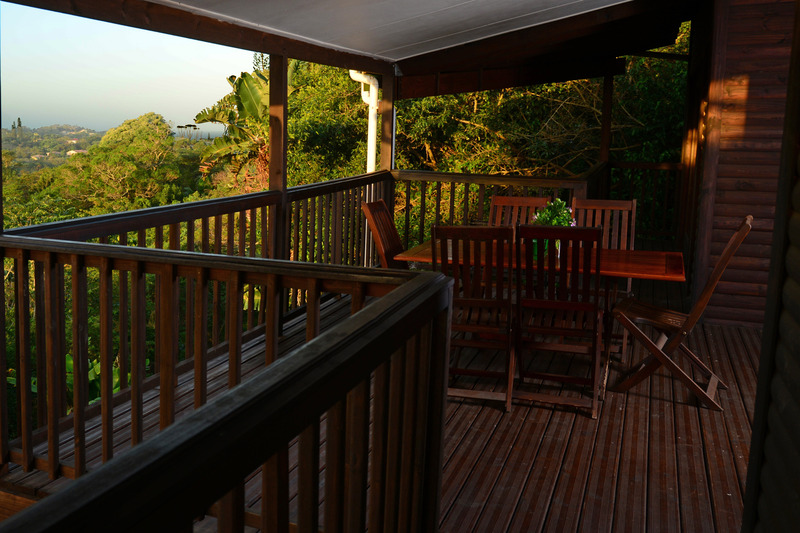 Wooden deck veranda with available braai. Own fenced garden and double car port. 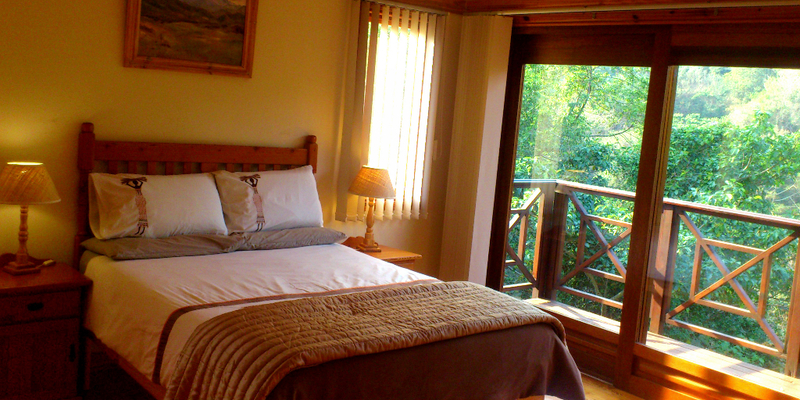 Sleeps 4-6 and has 2 bedrooms and 1 bathroom. 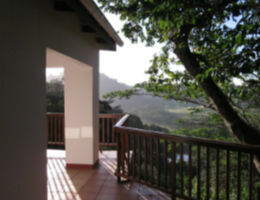 Wide veranda with available braai. Own fenced garden and Single car port. Sleeps 6-8 and has 3 bedrooms and 2 bathrooms. 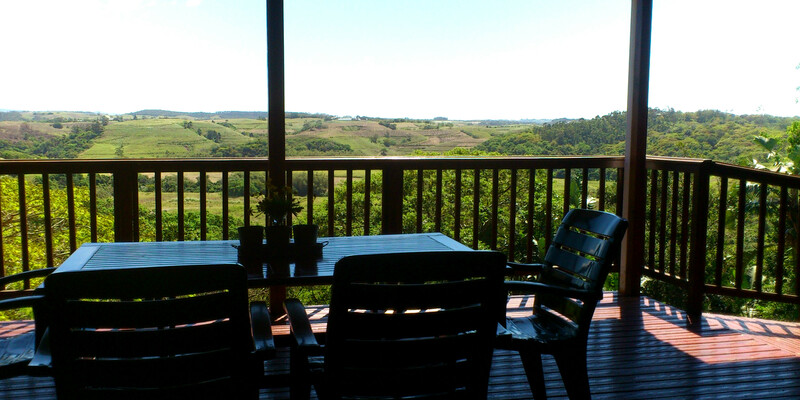 Wooden deck veranda with available braai. Own fenced garden and double car port. Has a small sea view. Sleeps 6-8 and has 3 bedrooms and 2 bathrooms. Wooden deck veranda with available braai. Own fenced garden and car port. Wheelchair accessible.